Back on my game with a condensed version on purpose. Loving the responses I have received so far, from those that have mentioned anything it seems like a portion of you might be digging AFT’s. Feel free to comment, disagree or send me an email if you’ve got something to say. In anticipation of a slight cool down over the next few days, I went casual and fall-ish. The everyday wear. This jacket looks like it might be made out of the same cotton/material that sweatpants are. For $147, I would hope not. I dig the shoulder seam and the industrial zippers. 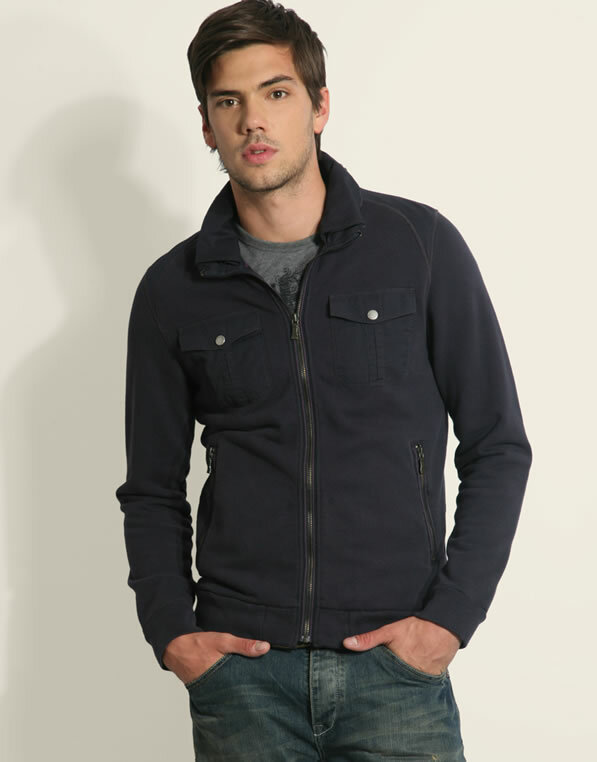 My one fear is that jackets like this have a tendency to bunch up around the middle creating a nice little faux-belly. I don’t need any help. Might have mentioned this but I’ve attempted the cardigan before. Haven’t found one yet that fits me well enough to venture out in. Not sure if its the sweater or the frame it is sitting on. This is the same guy as above, he seems to pull it off well. Bunching could also be an issue with this one. If you’re buying this look, skip the white Keds. They don’t work for anyone. If you missed it (or aren’t in the US), tonight our President addressed Congress and the nation outlining his plan for a health care overhaul. 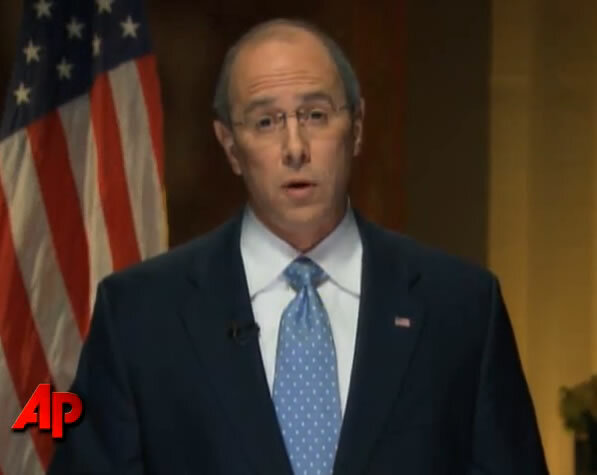 The Republican party then got time for a rebuttal to the President’s speech, Dr. Charles Boustany got the honor. I need his tie. Sorry for the image, I can only work so much magic on a Youtube screen capture. So I love the zip up cardy…and the other cardy too. The tie is nice, but I couldn’t help but think when I first saw this guy it was SNL doing a skit on Matt Lauer. Am I right? Matt Lauer was the exact reference @melanieross made when he showed up on screen. A SNL future for sure.